We offer a comprehensive range of instruments including single-channel devices, portable indicators, multi-channel data acquisition systems, and high-bandwidth signal conditioners. Specializing in strain gage (gauge) measurements, we also provide inputs for other commonly-used sensors, including load cells, displacement transducers, thermocouples and accelerometers. 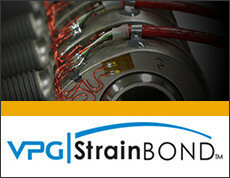 In addition, our special-purpose equipment complements strain gage installation integrity and instrument calibration. 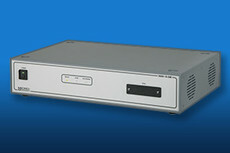 High density enclosures, expandable from 8 to hundreds of channels. Accepts strain gage, thermocouple, voltage and LVDT inputs. Ideal for medium to high channel-count tests. Compact, flexible system with 8 programmable channels for strain gages, thermocouples and voltages. 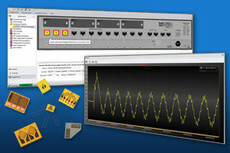 Perfect for small static and quasi-dynamic tests, expandable to 128 channels. 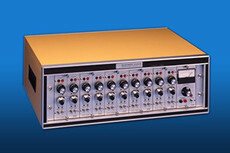 High speed system for dynamic and transient recording. 12 strain gage and 4 customizable inputs including thermocouples and accelerometers per unit. 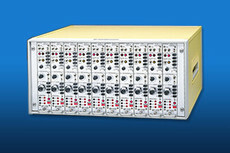 Expandable to 48 channels. 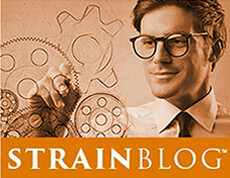 Designed to work seamlessly with our StrainSmart data systems. Quick, easy setup enables capture of fully corrected, accurate engineering unit data with minimal effort. 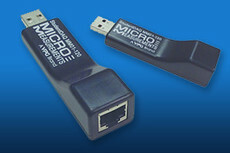 Single-channel USB device for use with strain gages and transducers. 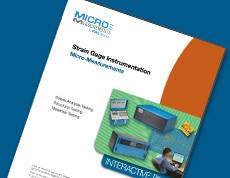 Integral bridge completion for common strain gage inputs. Low cost, easy to use. Free software download. 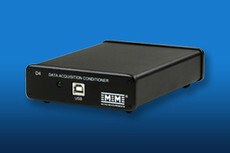 Ultra-compact 4-channel USB-powered device for strain gages and transducers. Integral bridge completion and shunt calibration. Included software supports up to 6 devices. 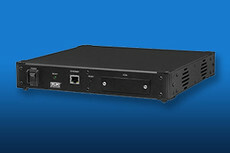 Portable, battery-powered 4-channel unit enables stand-alone or USB-connected display and recording. Integral bridge completion and shunt calibration. Software included. 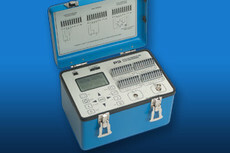 NIST-traceable Wheatstone bridge calibrator, quarter-, half-, and full-bridge, 120 and 350 ohms. Push buttons for +/- 99,000 in 100 microstrain increments. 0.025% accuracy. High precision decade resistor simulates strain gages and RTDs. 30 to 1111.1Ω in 0.01Ω increments. 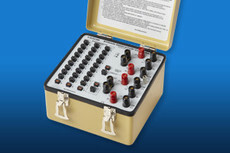 Can be used for calibration and troubleshooting. 0.02% accuracy. Strain gage conditioning amplifier with integral bridge completion, adjustable excitation, shunt calibration and manual balance. 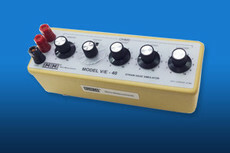 BNC voltage output, up to 50 kHz bandwidth. For use in harsh noise environments. Strain gage bridge completion, excitation and shunt calibration, wide gain and auto balance, selectable filters, 100 kHz full-gain bandwidth. 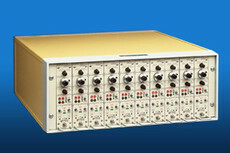 Field-proven, robust amplifier with up to 300 kHz bandwidth. Strain gage bridge completion, switchable excitation, shunt calibration, wide gain and auto bridge balance. 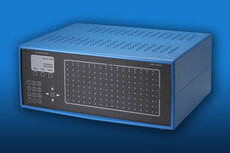 See our complete Instrument product offerings. Providing engineers with full transducer support from development through installation. 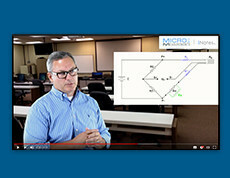 Our extensive collection of tutorial and informational videos on a variety of strain measurement topics.